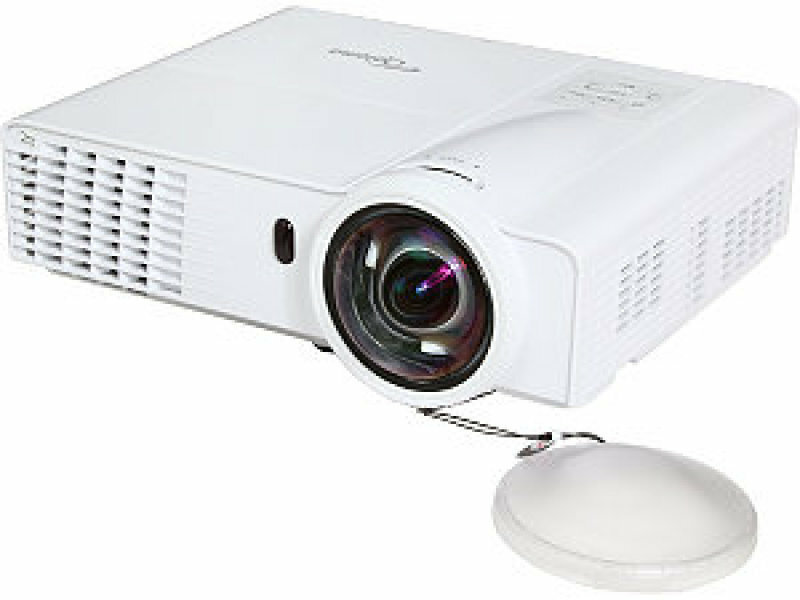 PriceInspector has solved the cases on some brilliant choices across the UK for home cinema projectors in Projectors and Peripherals including these related brands: OPTOMA EUROPE LTD, ACER, SONY, OPTOMA, EPSON. 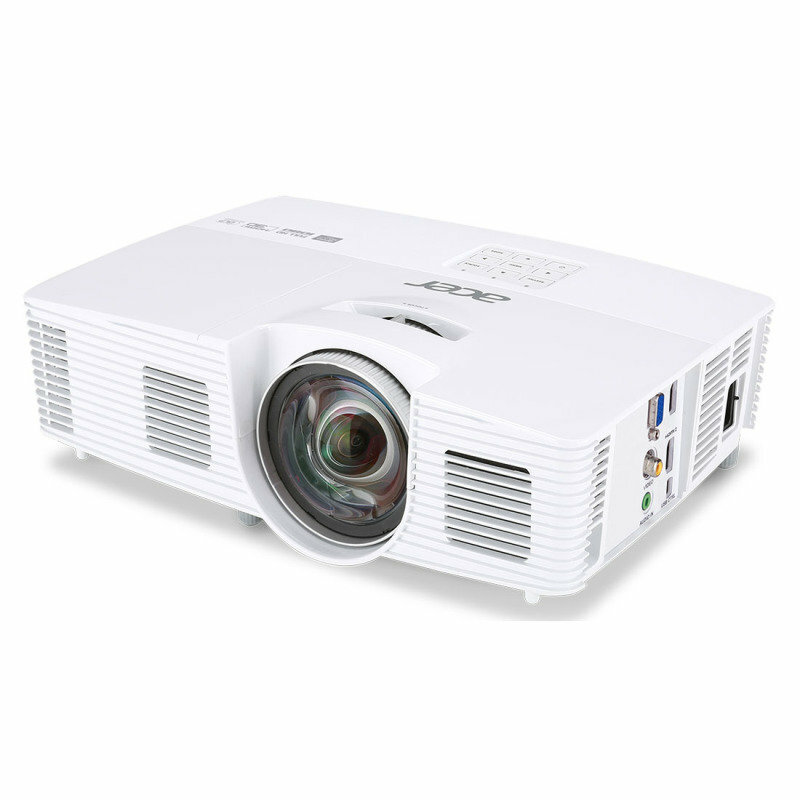 To narrow your home cinema projectors search you can try our category based links down the right or further drill down by using the search options at the top of this page. 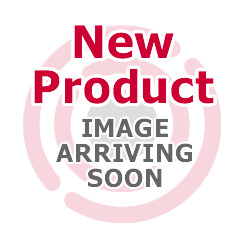 Either way, you should find us useful on your new Projectors items on this page.